Our next meeting is Wednesday, October 4th. 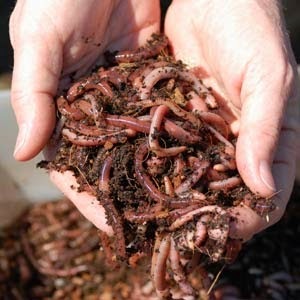 Linda Brown, Master Gardener, will discuss the virtues of vermiculture, including recipes and crafts. Pre-meeting social begins at 10am. Click here for meeting locale.